In the US, model rocketry is largely self-regulated through the National Association of Model Rocketry (NAR) and the Tripoli Rocketry Association. If you are seriously interested in model rocketry, the joining of these associations is a good idea. The NAR is the oldest rocketry organisation in the world and caters for all types of model rockets, while Tripoli is targeted at amateur high powered rocketry. 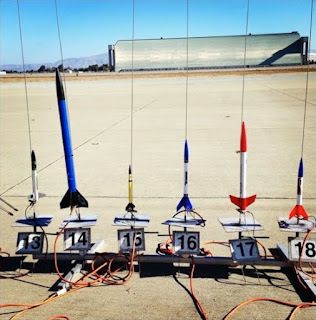 Between them, NAR and Tripoli have successfully overseen model rocketry for more than 50 years and both hold public launch meetings and provide many other benefits for their members. As a part of the self-regulation regime, the NAR has issued a Model Rocket Safety Code, which all those who are new to model rocketry should familiarise themselves with. There is not any legal requirement to follow the code, but good old common sense will tell you that it makes sense to do so. 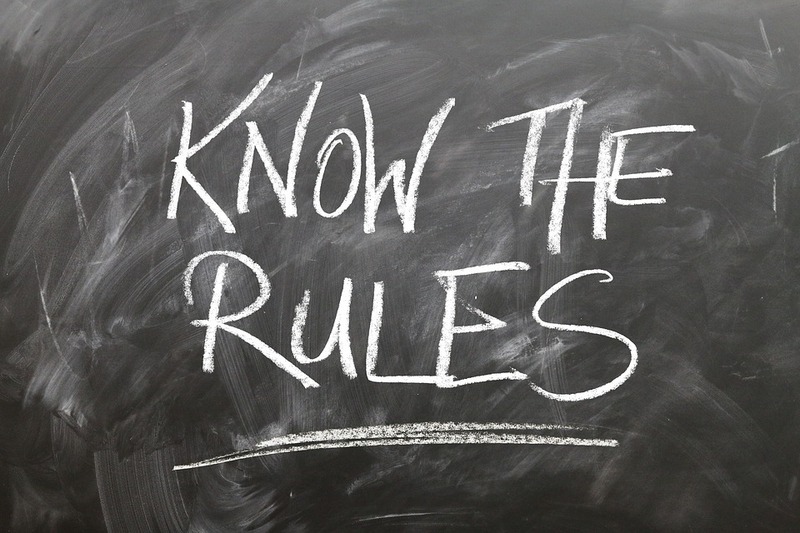 The NAR safety code is also written in such a way that it is easy for children to understand so, if you buy a model rocket as a gift for a child, making sure that they are aware of the code would be a good first step to ensuring their safety. The National Fire Protection Association (NFPA) has safety codes related to model rocketry. 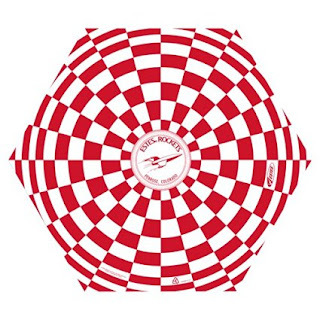 The codes are: NFPA1122: Code for Model Rocketry, for general rocketry guidance and NFPA1127: Code for High Power Rocketry, both of which are available from the NFPA for a fee. 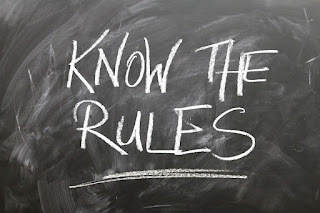 However, both the NAR and the Tripoli safety codes are based on the advice contained in the NFPA codes, so purchasing the NFPA codes, in our opinion, is not a necessity for individuals as the codes are directed more towards organised rocketry events. The Federal Aviation Administration (FAA) is responsible for regulating airspace, but model rockets have gained some relief from FAA regulation. If you are using rockets that weigh less than one pound and that will be using less than 4 ounces of propellant, then you are not required to notify the FAA. If you are flying rocket that weighs between 1lb and 3.3lbs, you don’t need an FAA waiver, but you do need to inform the nearest FAA tower or airport about the launch in advance. If you plan to fly a high powered rocket that weighs more than 3.3lbs and/or you are using more than 4.4 ounces of propellant, you will require a waiver from the FAA. For more information, visit the Federal Aviation Administration website. The purchase and the use of model rocket engines is not now regulated by the Bureau of Alcohol, Tobacco and Firearms, so a licence is not required to purchase or fly a model rocket. There are, however, some state specific age restrictions on the purchase of model rocket engines, which we have provided for you below. 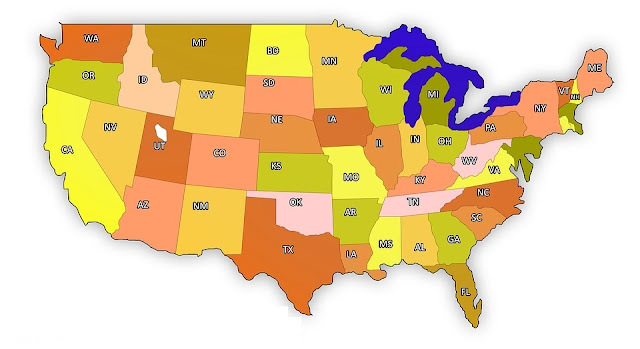 The flying of model rockets is permitted in every state in the US. 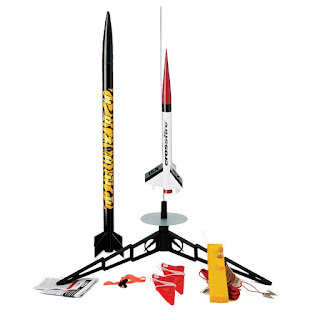 There are, however, four states that have specific regulations regarding the purchase and flying of model rockets. In the state of California, a person must be aged 14 years or over to purchase any model rocket engine up to a size “D”, and aged 18 or over to purchase a rocket engine larger than size “D”. 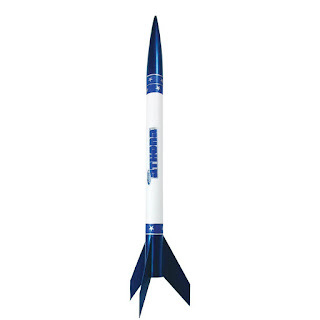 Children under the age of 12 may only use model rockets while under the supervision of an adult and when it is a part of an educational programme. In some cases, you will need the permission of the landowner or the local fire marshal to launch a model rocket. 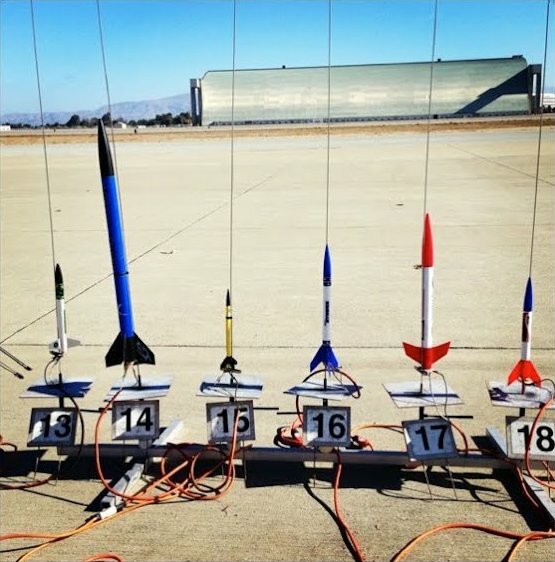 The rules with regards to launching model rockets in California vary in some counties and municipalities, so it’s advisable to check the local regulations before you fly a model rocket. The minimum age for purchasing model rocket engines in New Jersey is 14 years old for engines up to size “C”. Engines over size “C” can only be purchased by people aged 18 years or over. Children under the age of 12 can only launch model rockets as a part of a bona fide educational program and when supervised by an adult. The minimum age limit for a person purchasing model rocket engines up to size “F” in Rhode Island is 16 years old. In North Dakota, you must be aged at least 10 years of age if you want to purchase a model rocket engine up to size “D” and you will need to be 14 years old or over if you want to purchase a larger model rocket engine. 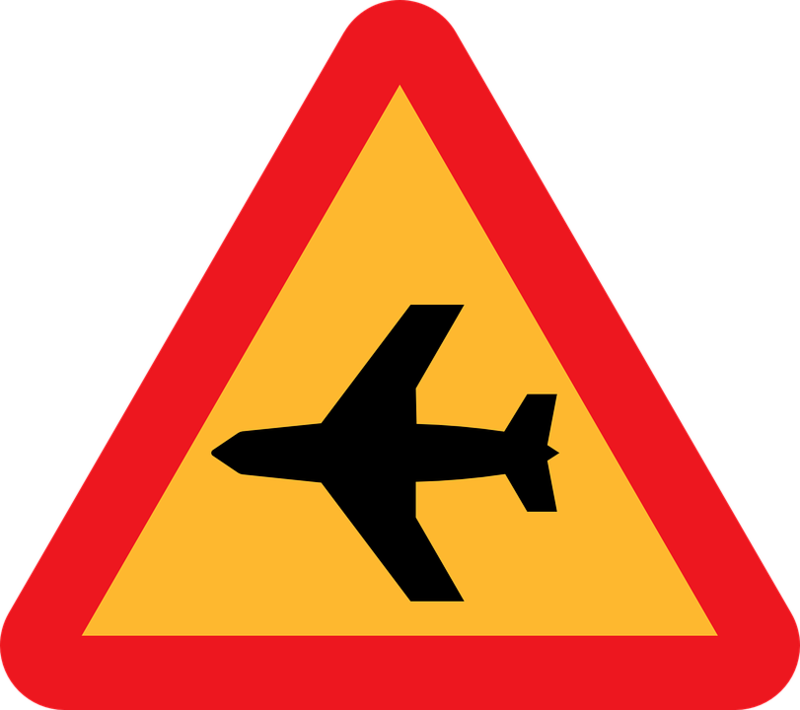 Written or verbal authorisation from the local fire marshal and the landowner is required before a model rocket launch can take place and rockets may not be launched within a five mile radius of an airport without prior approval. The above information is provided for guidance only. It is your responsibility to ensure that you adhere to local laws and regulations regarding the purchase of model rocket engines and the flying of model rockets.